Water softeners are very beneficial for many reasons. They dissolve sediments that cause rust and corrosion. They make drinking water taste better. They make cleaning easier. They eliminate hard water spots on glass. And they’re good for the plumbing and fixtures throughout the home. If you’re ready to install a water softener in Riverton, call Donahue Plumbing Service. We can install all types of water softener systems for your home. 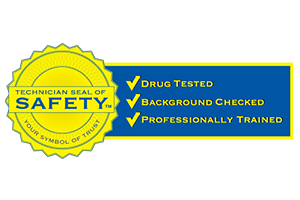 You’ll love our great guarantees and warranties. 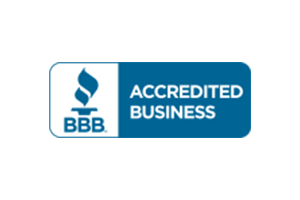 You’ll love our quality work and the way we respect your home. 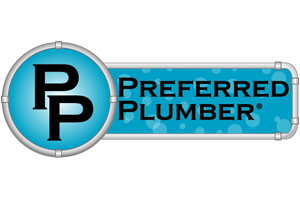 Even more, you’ll come to understand that you can count on our Riverton plumbers to be honest, upfront, and focused on your complete satisfaction. One of the best ways to determine what type of water softener you need is to test your water supply. This will tell us what type of sediments exist in the water and what type of water softener to install. We’ll also need to know whether you want to install a whole home water softener or a point of use system. With our professional assistance, you’ll have just what you need to eliminate the hard water problems in your Riverton home. Water softeners may need repair at some point in time. If yours ever needs repair, take comfort in knowing you can count on us for this too. Be sure to call us if there’s ever a problem so we can take a look. 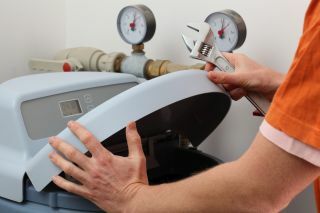 Timely repairs is important to ensure the water softener system works right and lasts as long as possible. The best way to make your water softener perform well and last longest is to keep the maintenance up. 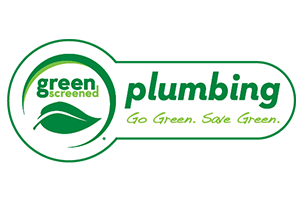 With a professional plumbing service, the water softener will stay in great shape year round. Whether your water softener is salt based or not, it needs maintenance. We can take care of it for you so it’s done properly and you can focus on more important things. 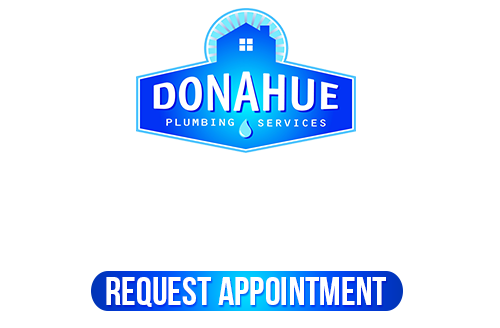 If you need Riverton Water Softener Installation, please don’t hesitate to call Donahue Plumbing Service at 801-262-0500 or complete our online request form.